A Revolutionary Difference For Students! Does your child become distracted in a traditional classroom? Is his learning style not matching the teaching styles in his school? Is she actively pursuing a career while simultaneously struggling to balance coursework? Gifted, bored… acting out? If you answered yes to any of these questions, your child simply may not be in the optimal environment to learn the way his brain is wired. For students who are not living up to their full potential or who have other challenges within their current educational environment, Back to Basics K-12 Private School offers a crucial advantage – an unprecedented 1:1 teacher to student ratio. So, where does your child fit in? Back to Basics Lower School, grades K-6: The goal of the Back to Basics Lower School is to provide students with a firm foundation which will support a lifetime of learning. 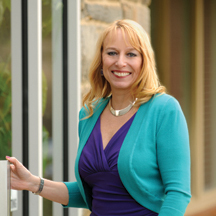 The 1-on-1 connection between teacher and student inspires active engagement, as well as unsurpassed individual accomplishment. Experienced instructors will stimulate your child to develop a passion for learning and a belief in his abilities. Back to Basics Middle School, grade 7-8: Middle school is a turbulent time in the lives of many adolescents. Back to Basics Middle School provides a safe, caring environment conducive to exploring each child’s unique strengths and interests. 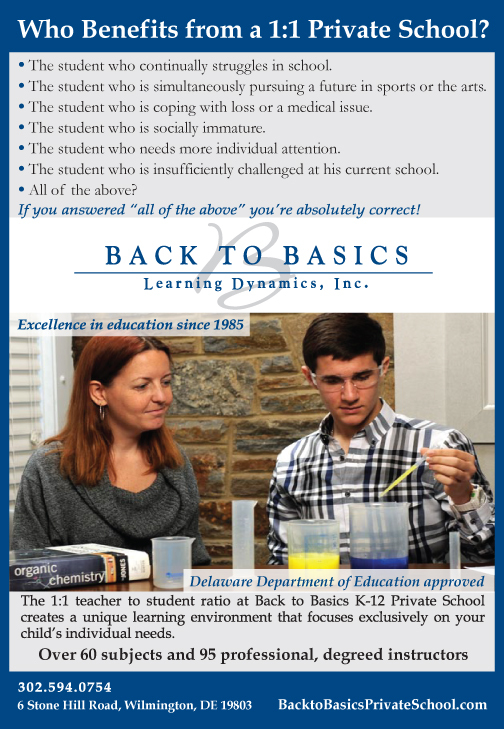 At Back to Basics Middle School, instructors focus on the fundamental academic disciplines that will be used throughout middle and high school years, while shoring up skills taught in the elementary grades. Back to Basics High School, grades 9-12: Back to Basics High School offers students in grades 9-12 a challenging academic course of study with the option of exciting electives such as Japanese, Psychology, Entrepreneurship and many more. Back to Basics High School graduates receive a high school diploma and many go on to college or trade school. High praise from parents and students alike!